​​The energy of space and the environment in which life is greatly influenced by man. It affects his mood, health, energy and the state of the spirit. On the other hand man also influences space and space is a mirror of his lifestyle and state of consciousness. One with the other develop a close relationship through various aspects of life. A man inhabiting the earth is placed within a space to live or work and is placed in a certain energy field of the Earth. Through the vastu of knowledge we know how to affect us energy flows and elements from nature and how best to align with them. Vastu uses the main and secondary sides of the world for orientation and therefore further schedules of five elements, rooms, furniture, colours, shapes, etc. 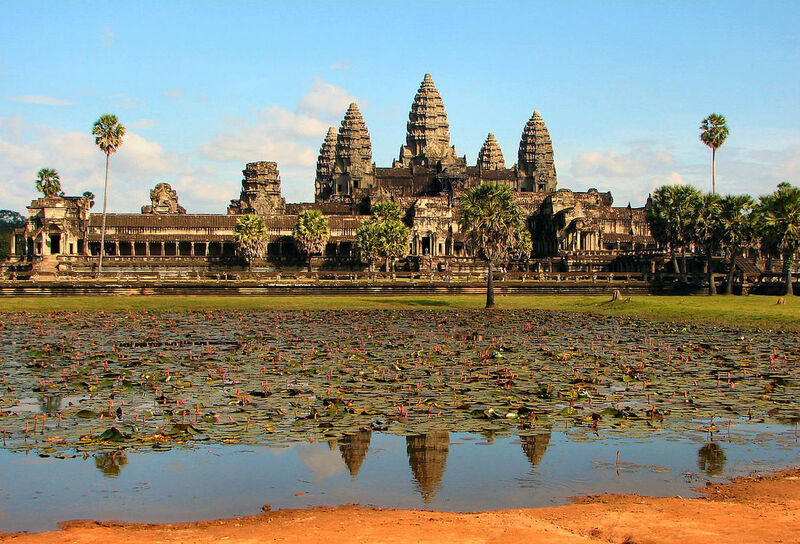 Angkor Wat, a Hindu-Buddhist temple and World Heritage Site, is the largest religious monument in the world. 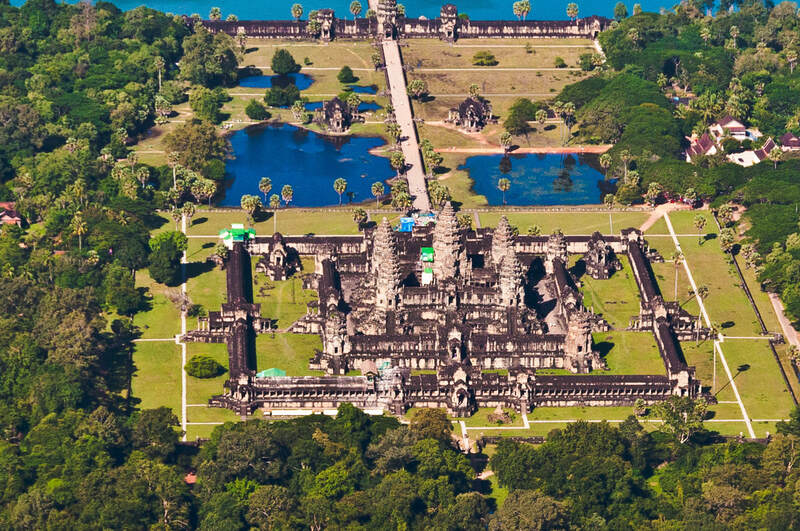 This Cambodian temple deploys the same circles and squares grid architecture as described in ancient Indian Vastu Sastras. ​The main task of the ancient architecture and art of construction was the decoration of a space for life or work that brings more harmony and positive energy and also enables the fulfilment of material and spiritual needs of the household. Vastu is the knowledge that comes from the Sthapatya Veda (the doctrine of the construction or the Vedic architecture) which is part of the last of the four Veda (Atharva Veda) and where the principles of construction, architecture and design are detailed in accordance with the laws of nature. This knowledge is also the oldest written knowledge of this, the preforit of modern architecture as well as the popular Feng Shui, written more than 5000 years ago. Ancient civilizations and old peoples had a great art of building that today astounds the modern man. 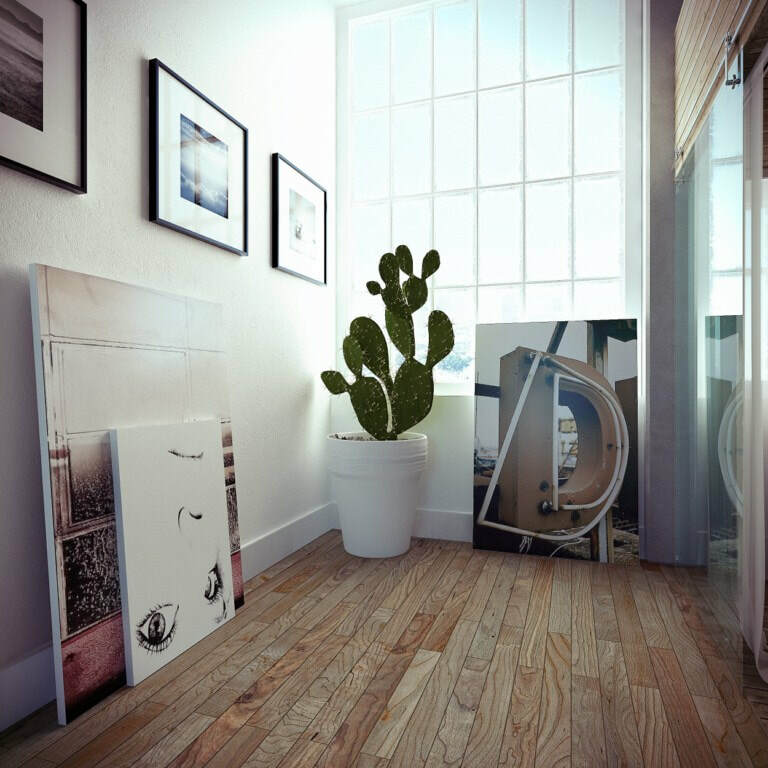 Although ancient science, it fits perfectly in modern interiors today. Mohenjo-daro is an archaeological site in the province of Sindh, Pakistan. Built around 2500 BCE, it was one of the largest settlements of the ancient Indus Valley civilization. The word sthapatya (sanskrit) means establishing, establishing or establishing, and the word Veda means knowledge. The purpose of Vedic architecture is to establish a harmonious relationship between man, space and the laws of nature. Here the architect establishes this relationship to make the individual healthier, more creative and more relaxed. Sthapatya Veda encompasses the needs of the human body and the environment into a holistic science. The word vastu (Sanskrit) comes from the root of vas (live, exist) and the other definition is associated with the meaning of the word dwell. Vastu describes the process through which Vastu (primary, unmanifest or potential energy, quantum field) is transformed into Vaastu (manifest forms and materials, in kinetic energy) that manifests itself through various forms and materials. 4 Pillars of Vedic architecture: proper orientation, proper scheduling, proper proportions and proper materials. 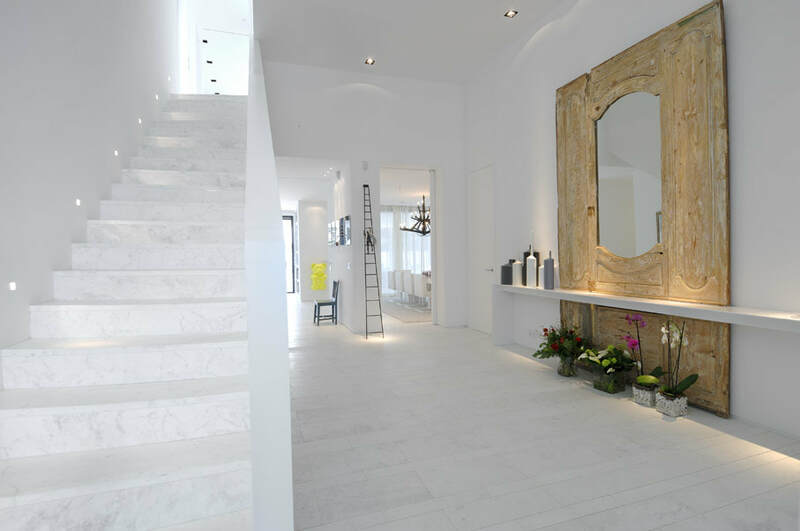 3 design principles in Vastu: Functiency and easy application, the design must be aesthetically appealing and the material and proportions of space should be harmonious, the design needs to awaken a pleasant feeling. 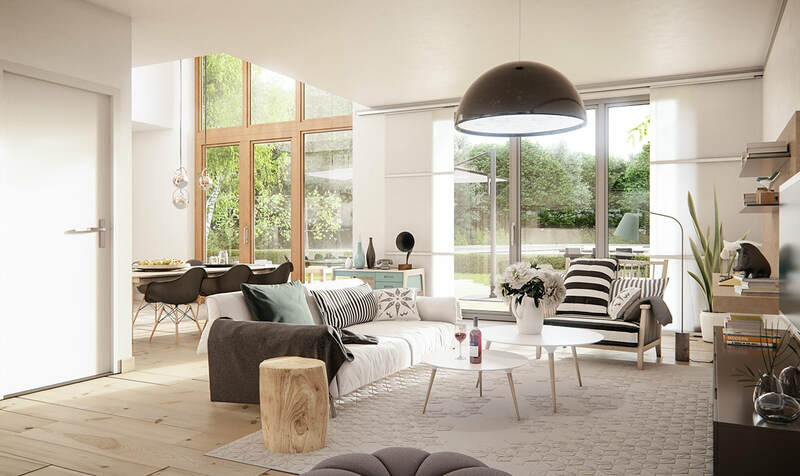 5 Elements of Nature: as the body requires a certain coherence of the five elements (ether, air, fire, water and earth), so our home demands a fit to have a healthy and harmonious living space. Each element has its own place in space, the government of certain rooms, shapes, furniture, colors and has its own specific traits. If the elements are not well spaced in space it greatly distorts the energy of the whole space and man. 9 Planets: Each of the eight routes in Vastu is governed by one of the nine planets and various aspects of the living space and its inhabitants are influenced by the quality of these nine planets. The planets make three types of relationships: friendly, neutral and unfavourable. Determining the quality of individual routes will affect each man, according to his personality, which is analyzed through Vedic astrology or Jyotish. The 9 planets are: Sun, moon, Mercury, Venus, Mars, Jupiter, Saturn, Rahu and Ketu. Space is a subtle element of the aether which forms the basis of all matter. The entire planet is run by two global geophysical currents. The dynamic or solar stream flows from east to west while the organic or lunar flow flows from north to south. Energy flows from east to west, from north to south, from northeast to southwest. On each side of the world, this energy has its own quality. The radiation and movement of the Sun plays a big part in the Vastu arrangement where the best potentials of the sun's energy are used (from the rising to the setting sun) on the sides of the world, and that energy is used for the man who lives here, animals and plants. In Vedic knowledge, the entire material creation is influenced by certain energetic movements, so every being, element and thing has certain characteristics that are caused by mixing these energies (tri-guna). They are the energy of Virtue (SATVA), Passions (Rajas) and ignorance (Tamas). 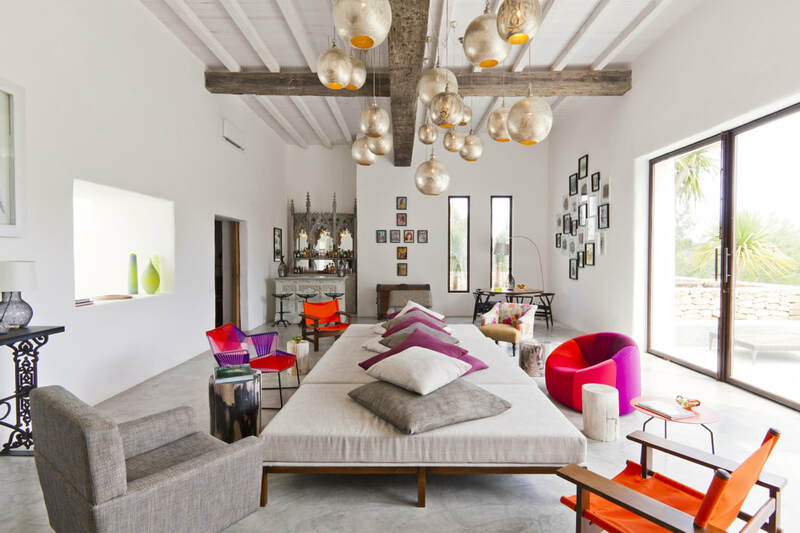 Satva Guna: The space is bright, neat, airy, harmoniously arranged, comfortable and functional. The best places are in pleasant colours, lightweight, mostly new and well spaced. Rajas Guna: Space is in passion and oscillations, occasionally neat, occasionally messy, scattered, dynamic, full of strong colors or colorful. The furniture is playful or in expressive colours. Tamas Guna – The space is dark, has heavy and old furniture, messy, rusty, bad smell, stale, insufficient light, moist etc. Vastu is made by certain matrices, and the square is a form that is considered a perfect shape because it maintains all the energy in harmonic equilibrium. The corners of these matrices or squares represent the places of concentrated energy that are dynamic and active, and each of them develops the energy of one of the four elements (fire, water, earth, air). The Vastu decoration can be applied for each interior and for each style of decoration. Deviation from the proper shape of the square, the proportions or irregularities of the floor plan can greatly distortthe symmetry of the space, in these cases vastu is used by certain correction measures. Also, if it is not possible to change the arrangement of rooms or furniture, the measures of correction by Yantri (geometrical depictions of micro-macro cosmos, signs of the planets and deity) are used, which protects the space, mantras (sounds), pyramids, colours, Mirrors, paintings and statues. 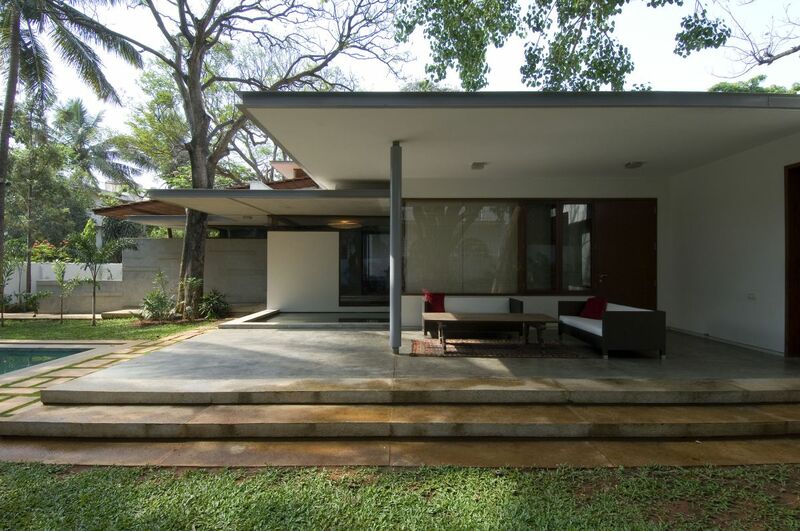 Vastu House, Bangalore-Indian architecture of Khosla Associates possesses an incredible ability to build highly modern compositions in conjunction with traditional methods. One such recently completed project includes 5000 thousand years old Vedic design Vastu.